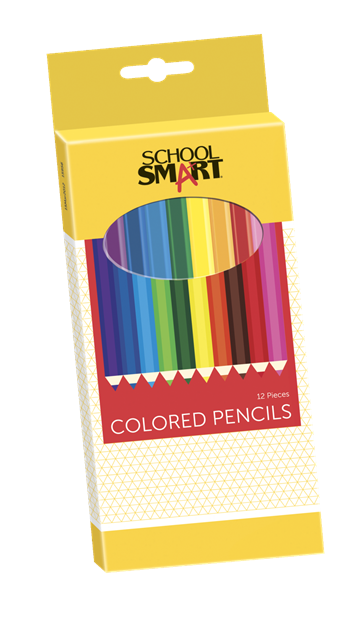 School Smart 7 in Colored Pencil features an attractive hexagonal shaped body that is easy to handle while being made of quality wood for easy sharpening. 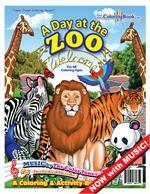 Pencil lays down smooth, Non-Toxic color in bright, vibrant hues with its 3.3 mm lead. Pre-sharpened pencil is sold as 12 per pack in assorted colors.